James E. Drake, CPCU, CLU, ARM. 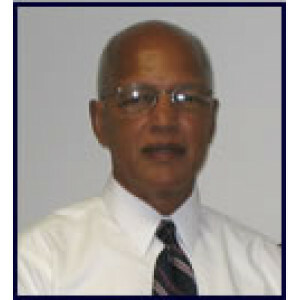 Jim Drake is a licensed insurance agent as well as Vice President of Cynanotary Insurance Agency in Lauderhill, FL. His experience in the insurance industry has included risk management positions with Metropolitan Life, PepsiCo Inc., and Price Communications Corporation. He was an executive with E. G. Bowman Co. Inc., a national insurance brokerage, and most recently spent 27 years as Executive Vice President at McKinley Financial Services Inc., managing all property and casualty functions. Jim received a degree in economics from City College, City University of New York and earned a Master in Business Administration degree from Baruch College. He holds the designations of Chartered Property Casualty Underwriter (CPCU), Chartered Life Underwriter (CLU) and Associate in Risk Management (ARM) and has been engaged over the years as a certified insurance instructor in various Continuing Education Programs. Jim has been, in addition, a contributor to industry-related publications, including Rough Notes. A resident of Sunrise in Broward County, he is active in business organizations.